Serenity is being with the one you love. Despair is being kept apart. After the rain comes the war. What if the person you were meant to be with could never be yours? For Serena St. Michel and Tristan Gallagher, this is reality. Tristan has accepted his impending nuptials. He’s returned to his realm and his betrothed. Their unification will create peace. Serena is still struggling with her protector’s choice. With a firm resolve, she will forsake her own future in order to save him. Their love will trigger an ancient war. Can Serena and Tristan rewrite their desitinies? 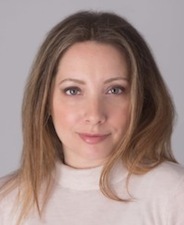 Or will the Vergina Sun prophecy be fulfilled, and the lovers fall to fate? Welcome back to the Royal Protector Academy. 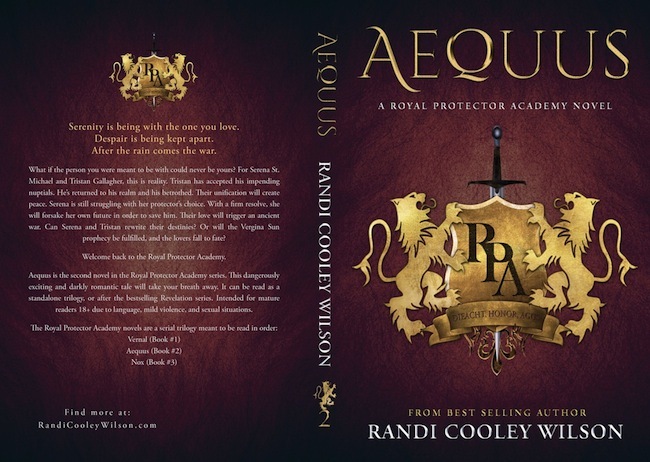 Aequus if the second novel in the Royal Protector Academy Series. This dangerously exciting and darkly romantic tale will take your breath away. It can be read as a standalone trilogy, or after the bestselling Revelation series. Intended for mature readers 18+ due to language, mild violence, and sexual situations. 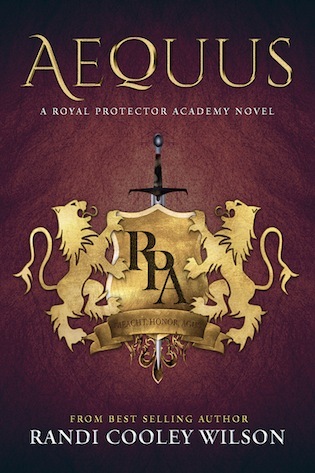 The Royal Protector Academy novels are a serial trilogy meant to be read in order.